The Portuguese government recently chose to regulate internet wagering, with license application scheduled for acceptance in September 2015. However, with an exorbitant tax rate, online gambling in Portugal may continue to be dominated by black market operators. There was a resounding cheer of joy from enthusiasts of online gambling in Portugal when regulators chose to end the monopoly of the state lottery on internet wagering. But it was soon revealed that licensed operators would be required to pay taxes of 15-30% on gross gaming revenue (GGR), and that could deter many legitimate operators from applying for a license. According to a study of online gambling in Portugal by PricewaterhouseCooper, it’s already been predicted that up to 80% of all companies who receive a license to operate will go out of business within 12 months. And that summation was derived immediately from what gaming analysts are calling an exorbitantly high tax rate. 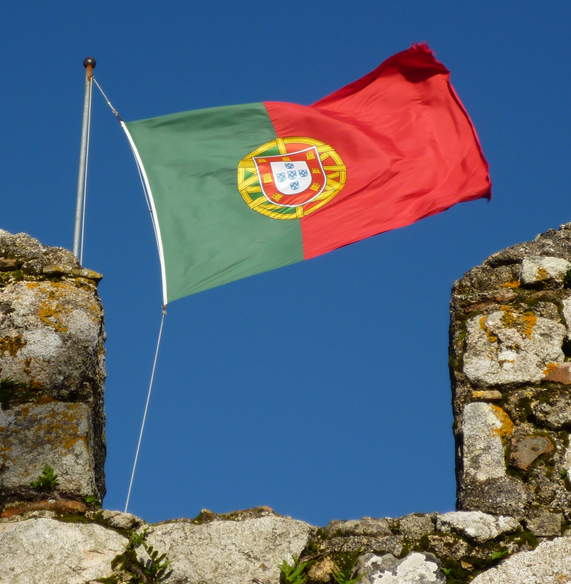 As a direct result, analysts fear that grey market operators will thrive in the Portuguese iGaming industry. Because unlicensed operators won’t have to pay punitive taxes, they will be able to provide fans of online gambling in Portugal with more attractive promotions and bonus offerings. In lieu of the licensing application process that kicks off in two months, Amaya Gaming has withdrawn its PokerStars and Full Tilt offerings in the region. The online poker giant wants to make sure that, when September rolls around, its operations are seen as wholly compliant and worthy of licensure. Several other major online poker and casino operators have followed in the footsteps of Amaya Gaming by withdrawing their services from the soon-to-be regulated Portuguese iGaming market. However, they’ve yet to decide whether it will be worthy of their time, effort and money to apply for a license, or simply avoid online gambling in Portugal from here on out. 888 Poker, Betfair, PKR and William Hill are just a few of the iGaming operators who fit into this category. They have already ceased operations in Portugal, but are taking a ‘wait and see’ approach before pursuing steps to re-enter the market in a licensed, and consequently taxed, capacity. These companies would prefer to evaluate the landscape of online gambling in Portugal once regulation goes into effect in the fall. If the market becomes saturated, the high tax rate could spell disaster for profit margins. Examining the current situation in France does not incite a positive outlook. Online gambling in Portugal is shaping up to mimic that of the several year old French market, where high taxes and ring fenced networking has hindered growth. If, however, the Portuguese government takes a strong enough stance against unlicensed operators, it could leave enough wiggle room for a few licensed operators to compete for traffic and generate enough revenue to survive in the newest European online gambling market.